Hello everyone, This is my first post so I apologize in advance if this question has already been answered. Although it seems like I have searched everywhere without still finding my answer. For starters, I'm running a 2014 MacBook Pro.I have purchased Kotor 2 through steam and I'm very interested in applying as many mods as possible. From what I have read so far, seems as if TSLRCM is a must. 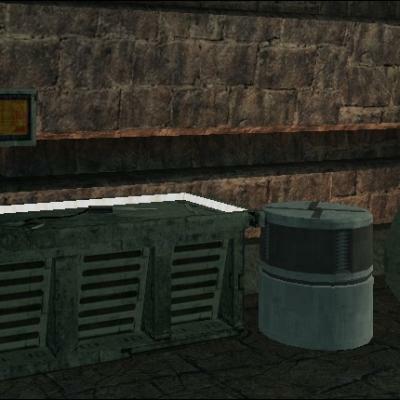 I would also like to run M4-78EP and maybe a few more mods which bring in new content (Jedi temple/Jedi enclave and so on). I would also love to set up the widescreen UI if at all possible. Now from what I've seen so far, we are only able to subscribe to 5 mods on steam max or else the game will crash. I know that other mods can be installed manually but that's where I'm stuck. I read and watched countless forums and videos but nothing seems to be specific enough. What I mean by this is: the people who create these often won't included the specific steps required to move forward. I tried installing wineskin which was recommended but it skipped things like: what version, what engine, what it should look like and so on. (This is my first time doing something like this so every basic step is important) It has been a few weeks since I've purchased the game but I refuse to play it without adding some mods. Which bring me to my two questions: For mac users out there, are you able to simply just subscribe to at least TSLRCM 1.8.5, M4-78EP, and the widescreen UI on steam? Or can I manually install them without the use of anything like wineskin. And.... Will all three of those mods be compatible together? Thanks in advance. 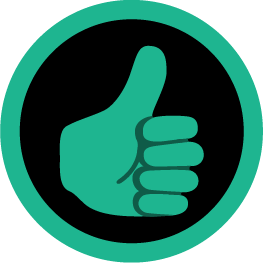 Rather than keep using the status update section, I figured it was probably time I made a thread for my projects to showcase what I'm working on. Recruit Script (3.0) Hopefully, the last revision to this resource. Bringing back the ability to use the string and script parameters in dialog that I deleted in the previous version for some reason. The only breaking change will be the two function's names, which is to help it be more self-explanatory than "RecruitA" and "RecruitB". 😶 I'm also working on a recruit tutorial to accompany it. Echo of the Force Not much to show off yet. 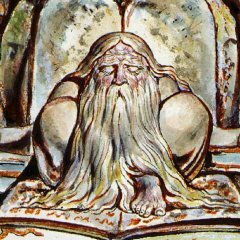 I plan to start on the first module tomorrow. As a test of the new version of the above mod resource, I managed to get one of the party members into the game. The clothing in the screenshot is not the intended final clothing. It just was convenient to copy Mira's appearance line when setting up her 2da lines. 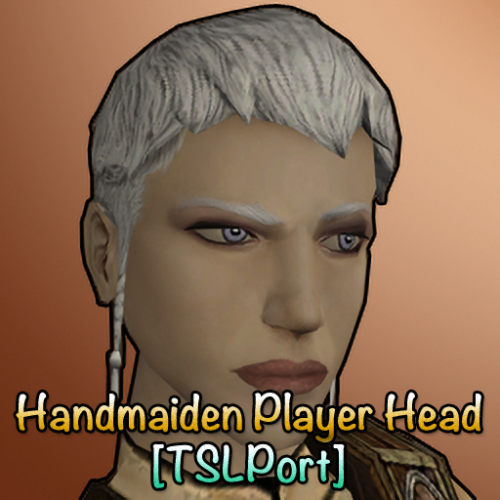 TSL Heads Port At the same time, I'm also working on porting the TSL heads into KOTOR I. The main issue I can foresee is that the 4 hispanic heads don't have undergarments for the scoundrel and soldier appearances. But, I'll cross that bridge and figure something out when I get to that. Misc As part of redesigning my personal website, I'm updating my readme files from my older mods to make them more consistent. 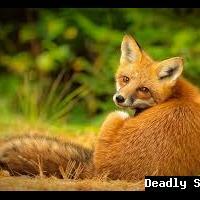 I'm also uploading the ones that weren't here previously to make sure they're available. 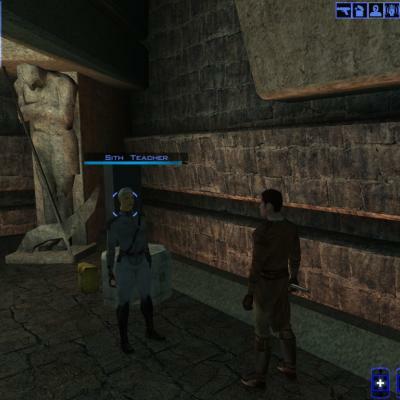 I want to start making mods for kotor 1 I want to change the color of a robe and its stats but every video tutorial I find is not what I'm looking to do or so blurry I cant see what they are doing at all I've been searching all day for message boards that will even remotely help but they all trail off to something else that has nothing to do with the original question can somebody please give me a hand here I already have almost every kotor modding tool installed but still no clue how to do what I'm trying to. Hi i use no fighters mod but i want add Bastilla on Korriban but both of these mods use k_sup_galaxymap.ncs file if there is way to easy merge these mods or someone merge these mods for me please ? 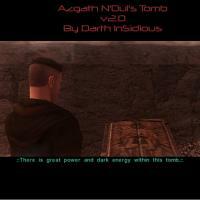 This mod adds a new tomb to the Valley of the Dark Lords - the tomb of Azgath N'Dul. You will find it between the tombs of Ajunta Pall and Tulak Hord. 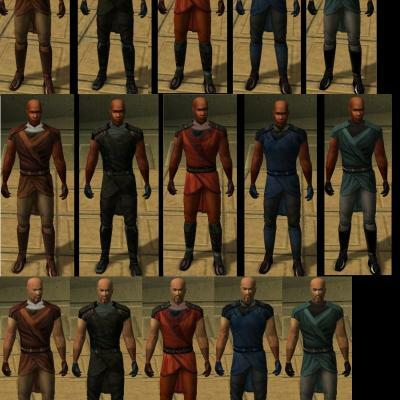 A couple of robes will come out funny if you are using oldflash's Final Touch - The Chatos Robes, the Sith Lord Robes and the Robes of Azgath N'Dul. This is because of a model change that mod introduces. They won't crash your game, but they will look a bit odd. 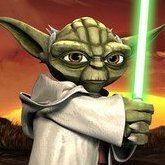 This mod adds: ten new robes, three new armours, four new weapons, two weapons I've released separately before, a new belt, a new pair of gloves and a new Force Power, not to mention many other items that can be created by the Force Transmutation Device. I've tried to keep the stats fairly balanced, but that's by my judgment. N.B. 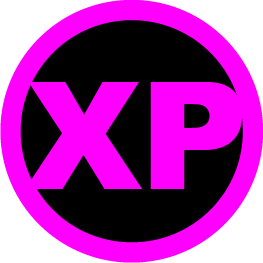 : Robes included in this mod may not be compatible with robe mods which you have installed. 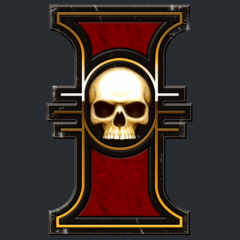 Please be sure to download kyrie's changes.ini fix before installing this mod (click here), and then the 2.2 patch. This mod lets you play as Darth Maul and his apprentice Savage Opress. This is a save that puts you on Telos' surface right after you crash land. The mods needed are included in my downloads, The mods I used are: Darth Maul Model: Unfortunately the author is unknown, please let me know if you are the author. Blacksaber: Not sure who the author is, if you are the author please let me know. Darth Maul Robe: http://www.nexusmods.com/kotor2/mods/843/?tab=2&navtag=http%3A%2F%2Fwww.nexusmods.com%2Fkotor2%2Fajax%2Fmodfiles%2F%3Fid%3D843&pUp=1 Savage Opress Model: http://www.nexusmods.com/kotor2/mods/779/? 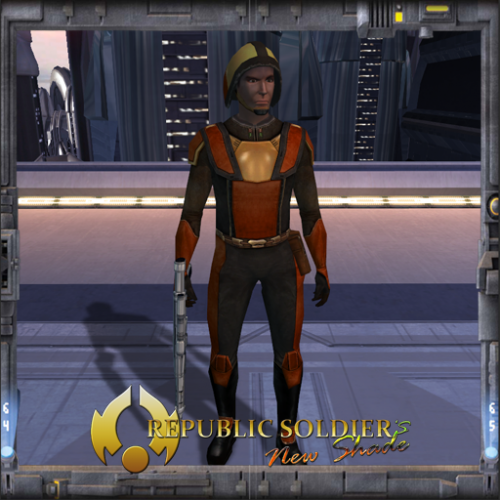 (I edited it a bit) Savage Opress' Armor: http://deadlystream.com/forum/files/file/79-bao-durs-charged-armor/ Savage Opress' Remote mod: http://www.nexusmods.com/kotor2/mods/503/? 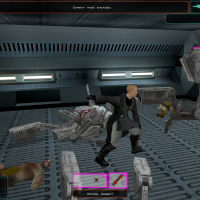 Improved AI (To make the game challenging as it is easy without this mod because of the pretty overpowered items): http://deadlystream.com/forum/topic/4227-improved-ai/ Maul and Savage Save: Me Recommended to download TSLRCM, more force powers, and no force restrictions. 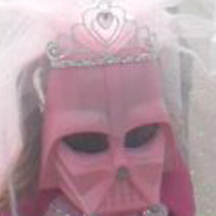 Please check out the links and support the authors I need people to help me on this mod, I need custom lightsaber models and armor models. If you can make models please let me know and message me if you can help out. Many more to come Upcoming: Obi Wan and Anakin, Yoda, Boba Fett IG-88 and Bossk/Greedo, Count Dooku General Grievous and Assaj Ventress, Mace Windu, Darth Vader, Darth Sidious, Cad Bane and Jango Fett, Aayla Secura, Qui-Gon Jinn, Kylo Ren, and the Clones. 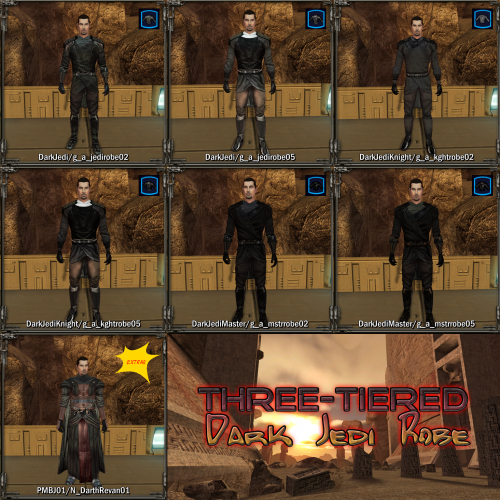 This mod replaces the default game male Jedi robe models with sleeveless ones, inspired by Starkiller’s robes in The Force Unleashed 2. The mod also reskins the Qel-Droma Robes for males so that they look more like the robes worn by Starkiller at the start of TFU2. These changes will only affect the PC and Jolee. Other characters will wear ‘sleeved’ robes as normal. 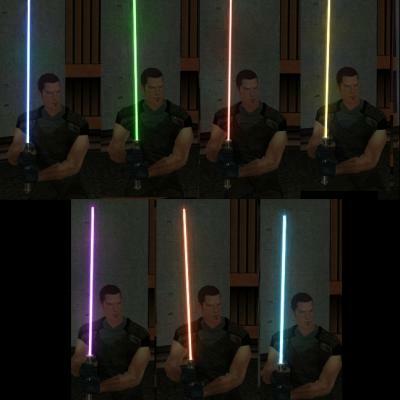 This mod thins out the lightsaber blades provided with the game, first by reducing the size of the "core", and second by making the "aura" a lot dimmer and more ragged.